Ruth has been involved with Echinacea since the beginning, as a member of Stuart’s committee and as the founder of the Minnesota Center for Community Genetics, one of the early funders of the Echinacea research. 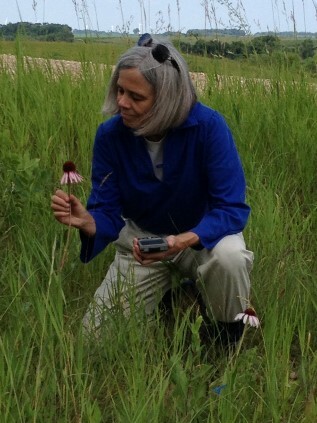 Ruth & Stuart led the Echinacea part of the NSF Biocomplexity project that funded Echinacea research 2000-2005. Ruth is a professor at the University of Minnesota and serves on several graduate faculties. She welcomes inquiries from prospective graduate students interested in the Echinacea project. Ruth’s web page.